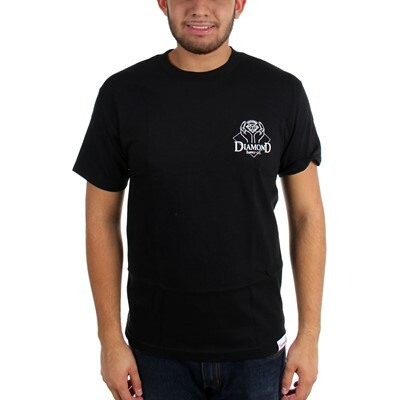 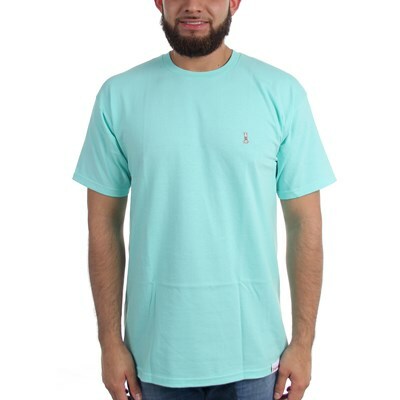 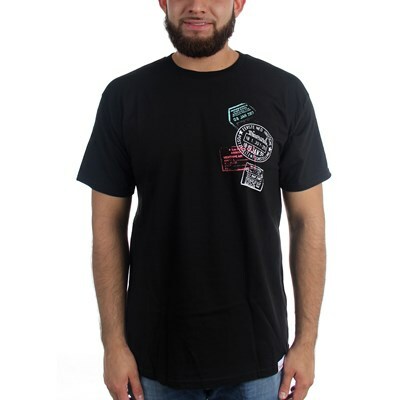 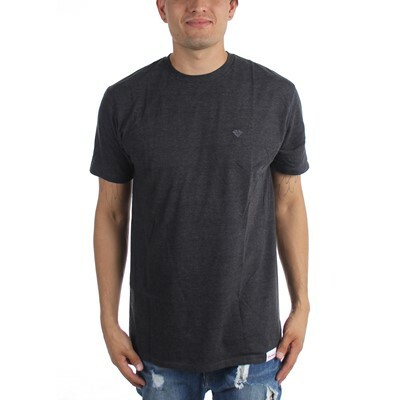 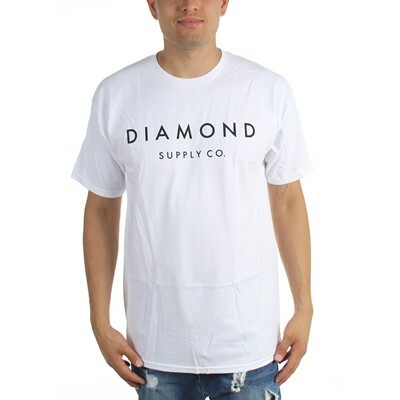 Premium soft cotton tee with the signature Diamond OG script woven label on the bottom left. 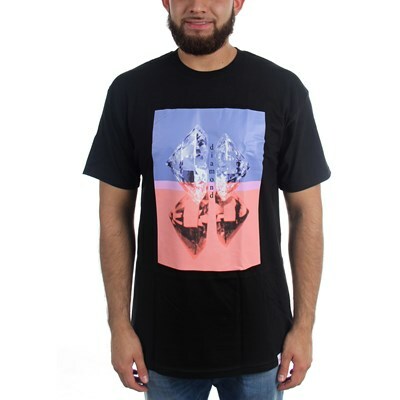 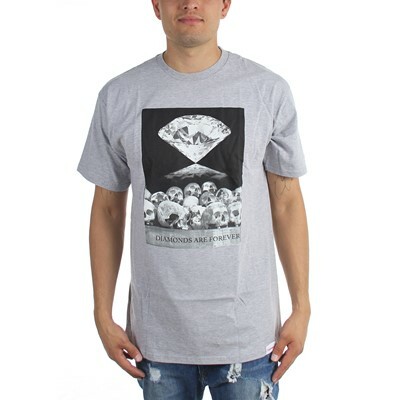 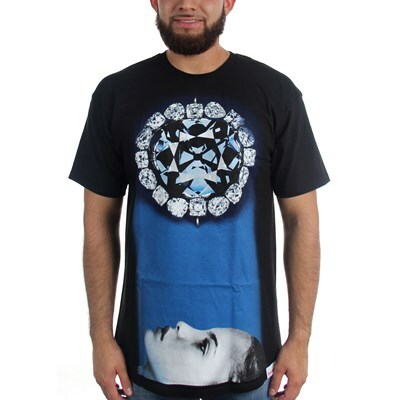 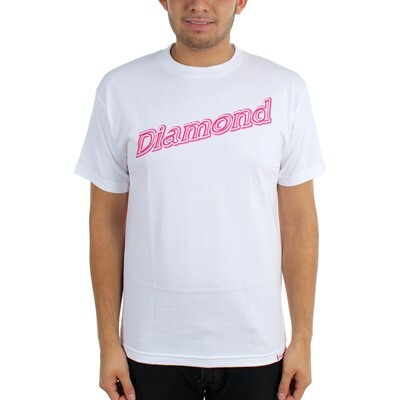 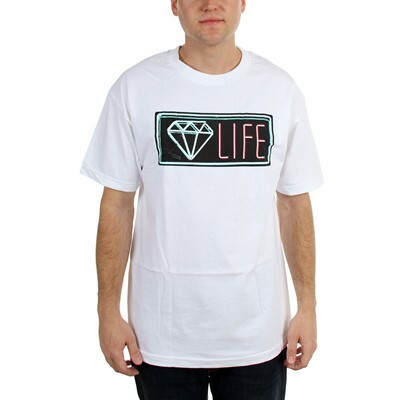 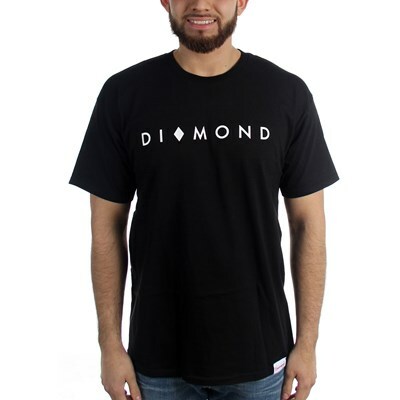 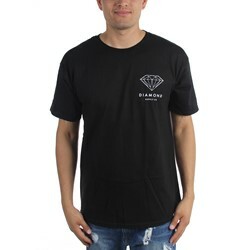 All Diamond shirts are printed in Los Angeles. 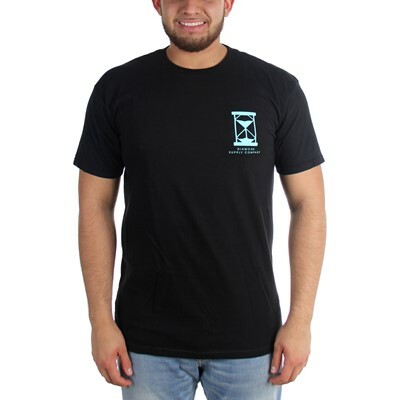 "Fits true to size ."